After a gluttonous holiday weekend, the last thing we want to think about is a multicourse meal. But Chicago Restaurant Week waits for no one. The 11th annual dining event runs from January 26 to February 8, and the full list of 2018 participants and their menus is now available at eatitupchicago.com. 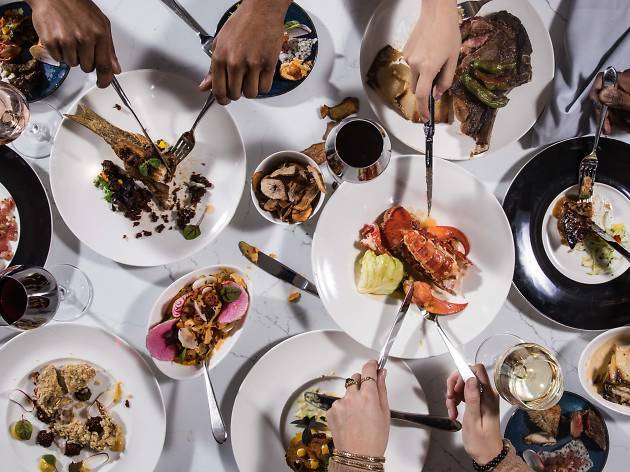 More than 370 eateries are getting in on the fun this year, offering $22 brunch and lunch menus and $33 or $44 dinner menus. The exhaustive list includes an impressive 115 newcomers—good news for you if you’re hoping to try something different this year. 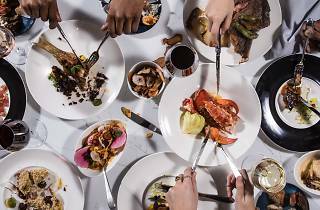 We took a look at the roster of first-time participants and pulled out our top recommendations for 2018 (some of which were named among the best new restaurants of 2017). Take a peek and book your table as soon as that holiday feast is fully digested.